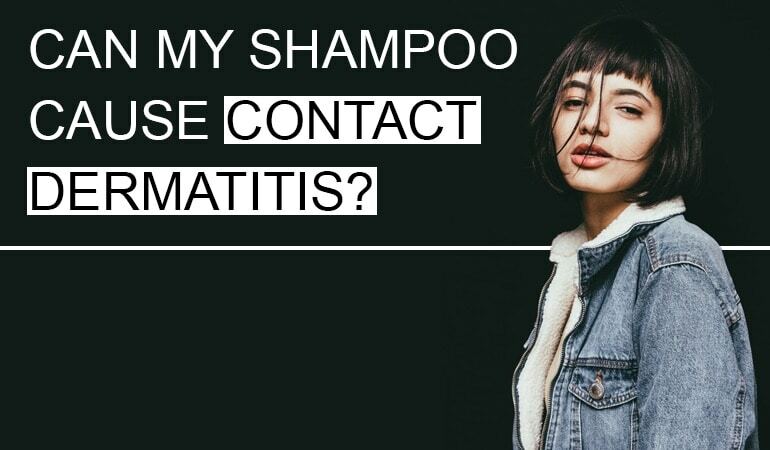 Following on from our recent post on Sulfate Free Shampoos, we thought it was time to look in detail at another controversial additive commonly found in shampoo – parabens. There’s a growing movement from within the scientific community and among the public to ban the parabens found in cosmetics and shampoos. There is also a lot of misunderstanding and wild speculation as to what parabens actually are and what the risks are with using parabens. Before we look at our favorite paraben-free shampoos, in true Dandruff Deconstructed style we’ll present the facts. Allowing you to make an informed decision on whether to continue to use parabens in your shampoos. Parabens, or parahydroxybenzoate esters, are a type of preservative used in shampoo to prevent the growth of microorganisms, such as bacteria, yeast, and mold. Not much is known about how parabens inhibit microorganism growth, but the mechanism is thought to be linked to the disruption of membrane proteins . Are there different types of parabens? If you look at the ingredient lists on popular shampoos, it’s not difficult to find parabens. The six you’re most likely to come across, on their own or in combination, are methylparaben; ethylparaben; n-propylparaben; isopropylparaben; n-butylparaben; and benzylparaben. These all have similar names because they are slightly different molecules based on the same structure of ‘p-hydroxybenzoic acid’. While all parabens inhibit microorganism growth, they don’t all have the same action on human tissues. Methylparaben has been shown to strongly accumulate in breast tumors and urine, and n-propylparaben in urine . This accumulation is in the nanogram level but combined with weak estrogen effects, forms the foundation for the public, scientific, and regulatory controversy surrounding parabens. What are the risks of using parabens in my shampoo? Parabens have been shown to cause irritant rashes in approximately 0.5 to 3.5% of people, and those with previous reactive allergies are most at risk (it should be noted that this figure is lower than other cosmetic preservatives) . By far the most reported concern of paraben use is the ‘oestrogenic activity’. This means that parabens can mimic the hormone estrogen, which may lead to increased incidences of breast cancer. The laboratory evidence for this isn’t overly convincing, as parabens have extremely weak oestrogenic effects – approximately 10,000 to 100,000 times weaker than natural estrogen [4, 5]. More concerning is the increased incidence of breast cancers located below the armpit since 1979 . This fact is widely associated with paraben use because the preservative is also found in deodorants and creams which remain on the skin throughout the day – and so may be absorbed into the bloodstream. The FDA has stated that the risk is unproven and that natural hormone fluctuations or diet have significantly stronger oestrogenic effects than parabens, which isn’t an unreasonable position . The European Medicines Agency (EMA) takes the opposite view, and in the absence of convincing safety data, has reduced the maximum concentration of parabens permitted in cosmetics from 0.8% to 0.14% . 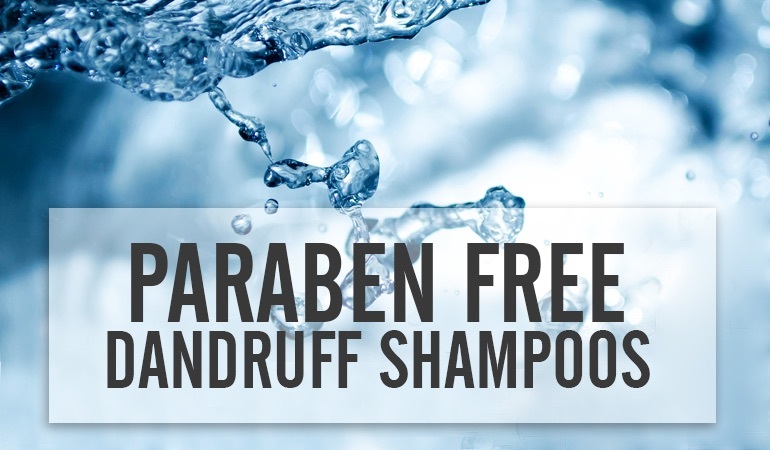 How can I tell if my shampoo is paraben free? 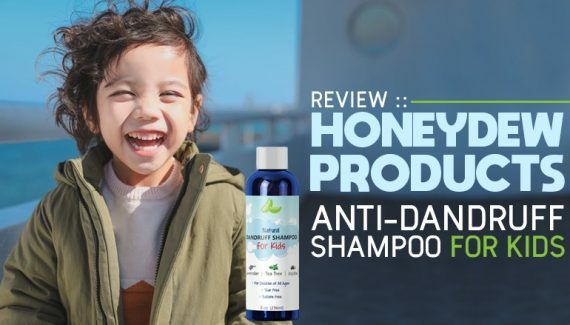 Many shampoos advertise themselves as paraben free these days (‘natural’ and ‘paraben-free’ are not the same thing). If you can’t see the full names, then look out for the corresponding E number, for example, methylparaben can be listed as E218. There are plenty of alternatives though. What are alternatives to parabens? Preservatives are used to give products longer shelf life. That said, the decaying process is natural and will eventually occur with or without preservatives of any kind. Skin care products do not, and should not, last forever. DHS Tar Shampoo, for example, doesn’t explicitly have any preservatives added at all. These shampoos tend to have a shorter shelf life, but personally, that’s something I’m prepared for if it means fewer harmful chemicals are added to my skin care products. That said, there are plenty of alternatives to parabens that have caught our eyes over the years. Pharmaceutical Specialities Free & Clear Shampoo have added a preservative called Disodium EDTA, rated as a 1 hazard score (0 being the lowest) in the ewg skin deep database – and isn’t suspected of being an environmental hazard. There’s also a number of natural preservatives you’ll see in shampoos these days. These include Tea Tree Essential Oil, Thyme Essential Oil, Grapefruit Seed Extract and Bitter Orange Extract. Parabens are used in shampoos as preservatives to prevent the growth of bacteria, yeast, and mold – an important quality given required shelf-lives. They can irritate skin in a small percentage of people, but not to a greater level than other cosmetic preservatives. If you suffer from a dry scalp or allergic conditions, then you may want to consider a ‘paraben-free’ certified alternative. There isn’t any overwhelming evidence that they cause or contribute to the risk of getting breast cancer, although they are weakly estrogenic. The incidence of upper-quadrant breast cancer is increasing, although this correlation isn’t necessarily related to paraben use. The EMA seems to have taken the most logical step in this instance to reduce risk in the absence of convincing evidence – parabens can still be added to cosmetics to prevent microbial growth, but at low enough concentrations to avoid accumulation. 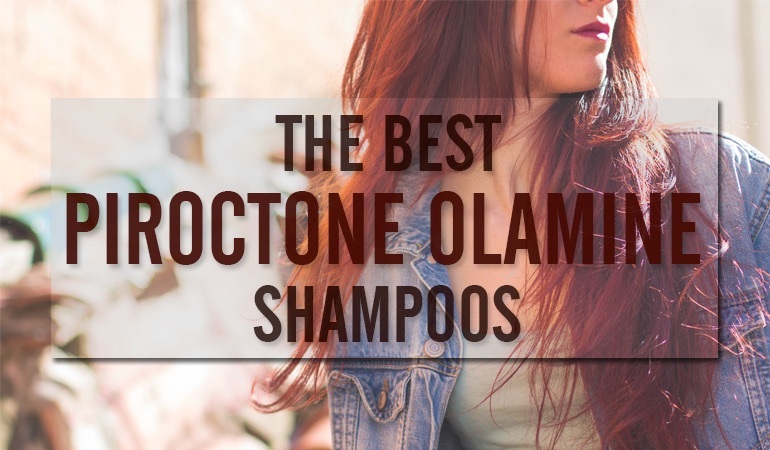 Over the years we’ve reviewed a number of paraben free shampoos. Some good, some bad and some are frankly awful. You can view them all by looking at our dandruff shampoo search. Freese, E., Sheu, C. W., & Galliers, E. (1973). Function of lipophilic acids as antimicrobial food additives. Nature, 241, 321-325. Cashman, A. L., & Warshaw, E. M. (2005). Parabens: a review of epidemiology, structure, allergenicity, and hormonal properties. Dermatitis, 16(2), 57-66. Routledge, E. J., Parker, J., Odum, J., Ashby, J., & Sumpter, J. P. (1998). Some alkyl hydroxy benzoate preservatives (parabens) are estrogenic. Toxicology and Applied Pharmacology, 153(1), 12-19. Blair, R. M., Fang, H., Branham, W. S., Hass, B. S., Dial, S. L., Moland, C. L., … & Sheehan, D. M. (2000). The estrogen receptor relative binding affinities of 188 natural and xenochemicals: structural diversity of ligands. Toxicological Sciences, 54(1), 138-153. Darbre, P. D. (2005). Recorded quadrant incidence of female breast cancer in Great Britain suggests a disproportionate increase in the upper outer quadrant of the breast. Anticancer Research, 25(3C), 2543-2550. Von Woedtke, T., Schlüter, B., Pflegel, P., Lindequist, U., & Jülich, W. D. (1999). Aspects of the antimicrobial efficacy of grapefruit seed extract and its relation to preservative substances contained. Die Pharmazie, 54(6), 452-456. Heggers, J. P., Cottingham, J., Gusman, J., Reagor, L., McCoy, L., Carino, E., … & Zhao, J. G. (2002). The effectiveness of processed grapefruit-seed extract as an antibacterial agent: II. Mechanism of action and in vitro toxicity. The Journal of Alternative & Complementary Medicine, 8(3), 333-340.